Please email your resume with recent ID photo to pinoyorganics@gmail.com and let us know what exactly you want to do as part of Team Pinoy Organics. We are looking forward to EXPLORE, DISCOVER, LEARN AND SHARE the lives of local farmers, producers and entrepreneurs with you! Want to promote the Philippines and/or share how Pinoys can live a healthy lifestyle? SHARE IT! 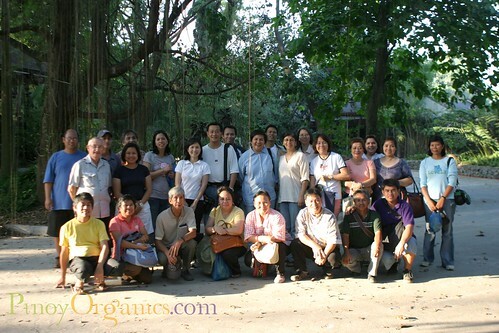 Be part of Team Pinoy Organics by submitting a 600-word feature article about Philippine Organic products, events, places or people with accompanying photos. Please include your name and contact details. Email it to pinoyorganics@gmail.com. If you want to help through a donation, you can use our “Donate” button and share the love. Support our local farmers and producers.